Summer’s almost here, so let’s lock ourselves in dark rooms. Heading to Grimm Up North would be a good place to start. These local horror hounds are hosting a Sanitarium and Static double-bill on 20 Jun at Manchester’s Dancehouse Theatre. The former recalls the dark and twisted tales of three mental asylum inmates and stars Malcolm McDowell and horror icon Robert Englund. Meanwhile, Static chronicles the despair of a grieving couple who’re visited by a mysterious stranger following the sudden death of their child. Looking for a quick scare? Look no further. Feeling nostalgic? Liverpool’s FACT will be screening a series of 90s high-school classics during their aptly named Prom Com event. 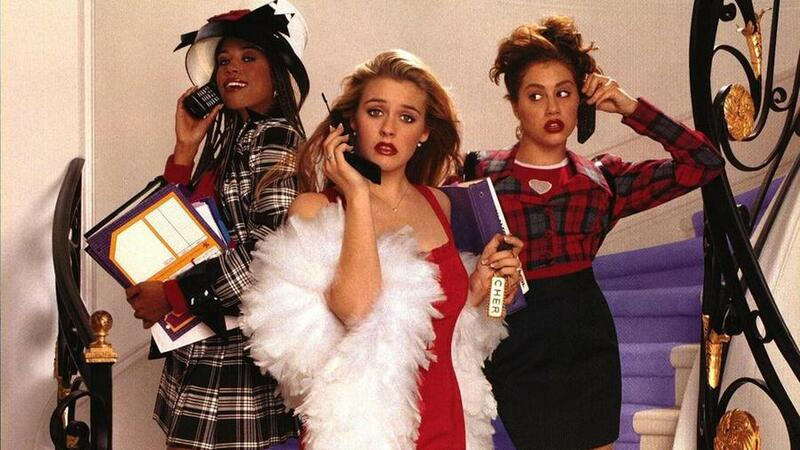 Preppy teen fave Clueless kicks things off on 3 Jun, followed by 10 Things I Hate About You (10 Jun) and American Pie (17 Jun). The season rounds off with an All American Prom at The Kazimier (20 Jun). Dust off your chunky retro cell phone, skip your classes for the day and head down. Up-and-comers A Small Cinema return with a gun-toting event celebrating Italian police movies. Blazing Magnum Screenings Presents: A Day of Crime takes place in Moston on 1 Jun and features The Italian Connection (La Mala Ordina) and Rome Armed to the Teeth (Roma A Mano Armata), with Mike Malloy’s gripping documentary Eurocrime! 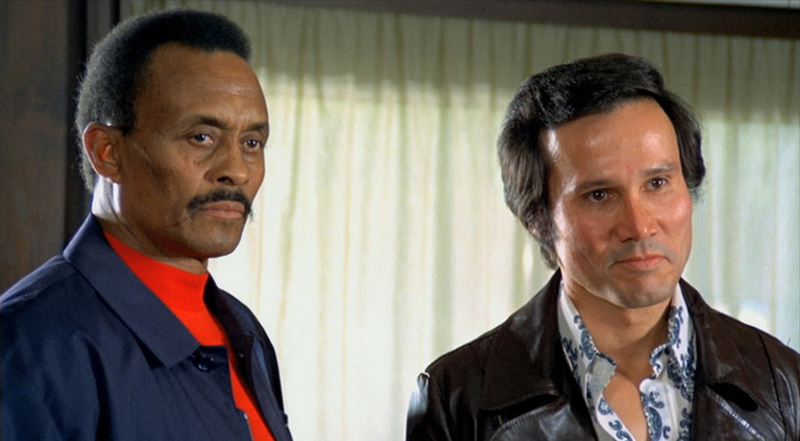 The Italian Cop and Gangster Films That Rules the 70s screened in between. With more car chases, mafia bosses and gritty violence than you can shake a cannoli at, it’s definitely not to be missed, capisce? June looks to be a good month for comic-book guys and gals. Visionary director Zack Snyder brings the man of tomorrow into the multiplexes of today with his hotly tipped Superman reboot, Man of Steel. Northern cinephiles will have the chance to witness Kal-El’s return on Manchester’s eye-watering IMAX screen from 14 Jun. Meanwhile, the Heroes for Sale Comic-Con hits Trafford Park at the end of the month (29 and 30 Jun). Cult stars Doug Jones (Hellboy/Pan’s Labyrinth) and Ernie Hudson (Ghostbusters) will be in attendance alongside some innovative events and exhibits. Geeky fun guaranteed. 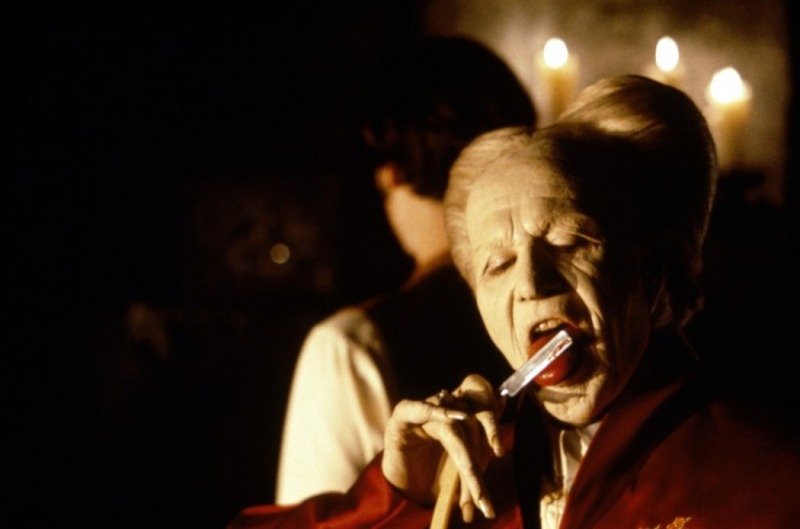 And finally, Picnic Cinema presents an evening with Bram Stoker’s Dracula at Leighton Hall, Carnforth, 29 Jun. Attendees are invited to either stay for the evening or go the whole hog and camp overnight in the venue’s picturesque grounds. Once there, they’ll be able to enjoy wine tasting, fancy dress frolics, a movie-themed pub quiz and, of course, Coppola’s gaudy vamp flick. A movie event you can really sink your teeth into.